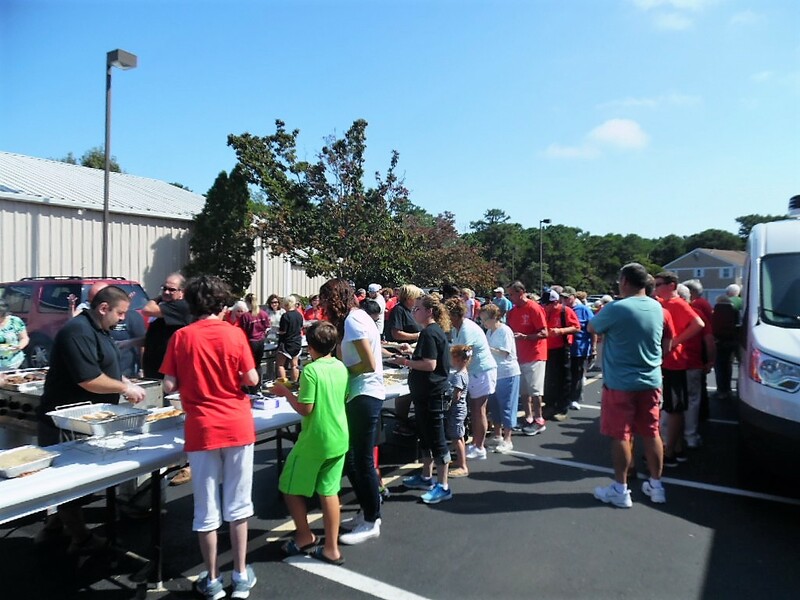 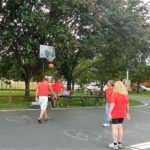 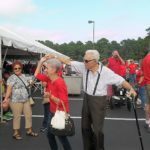 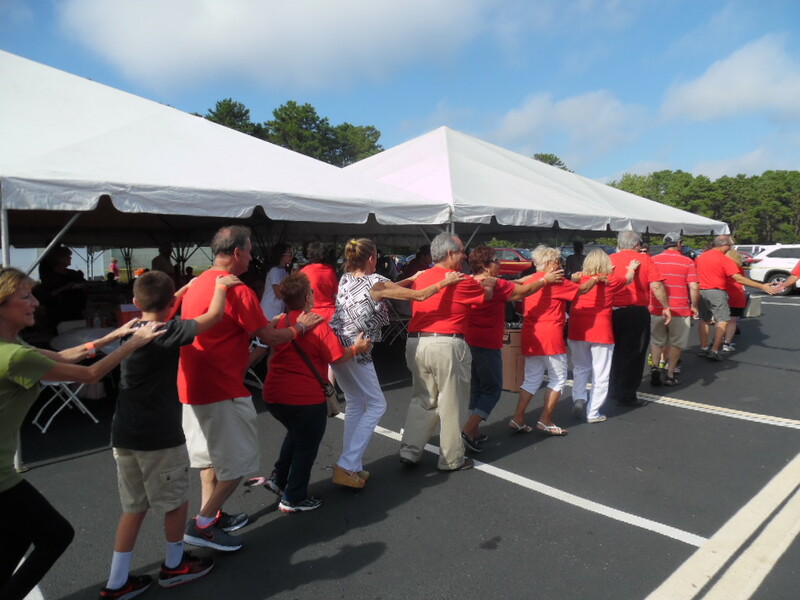 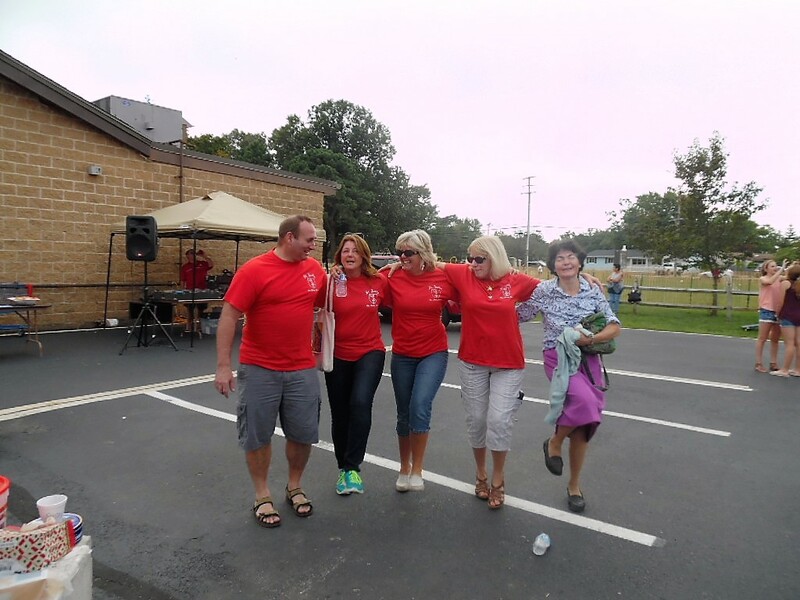 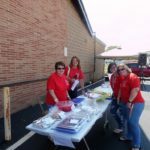 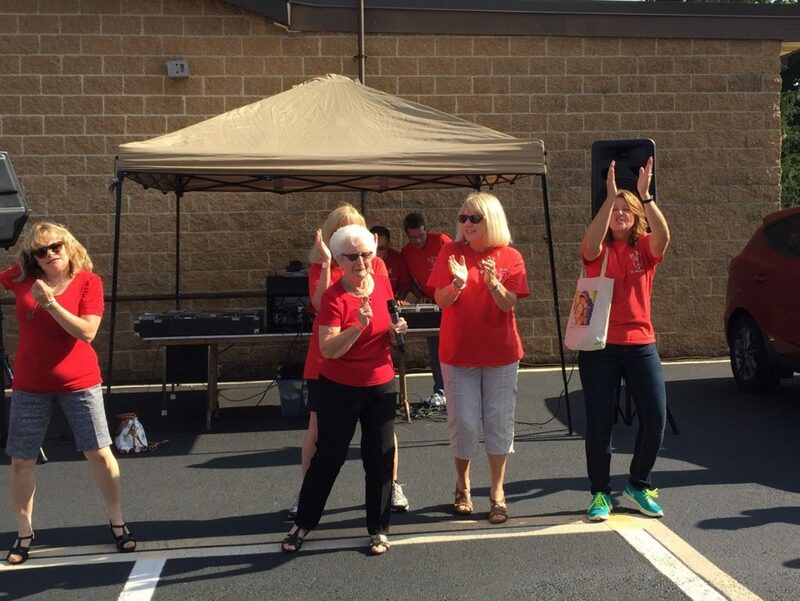 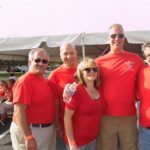 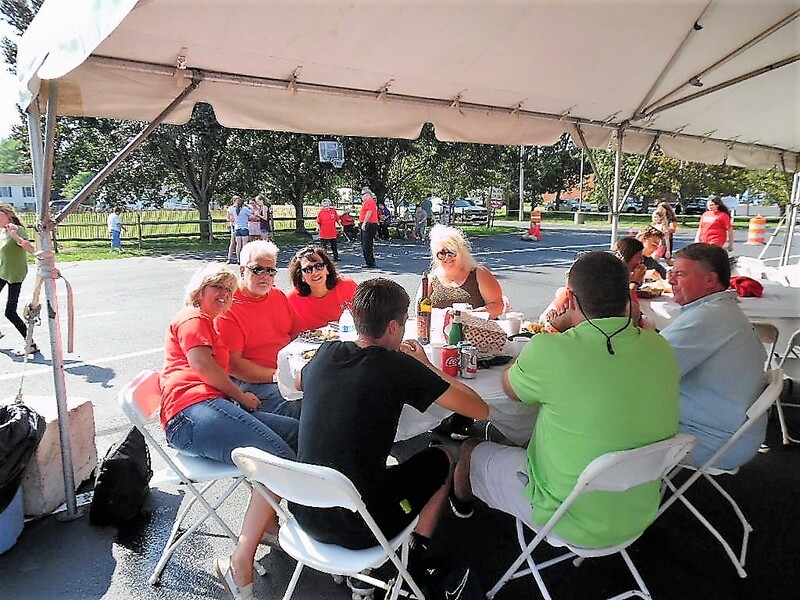 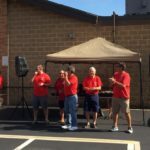 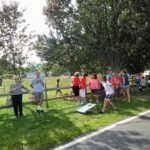 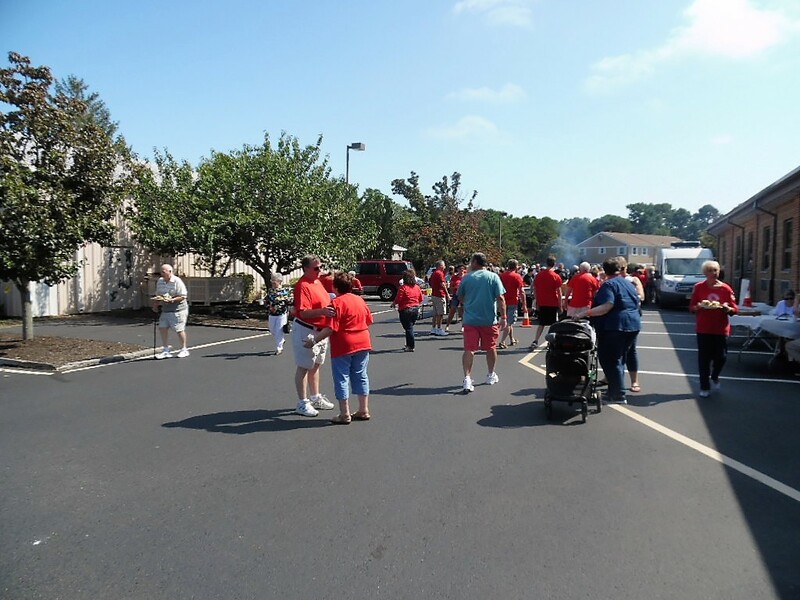 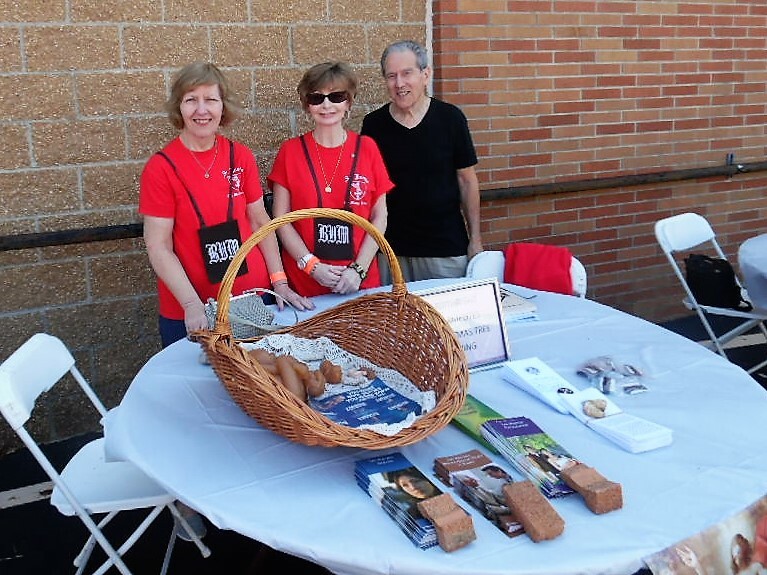 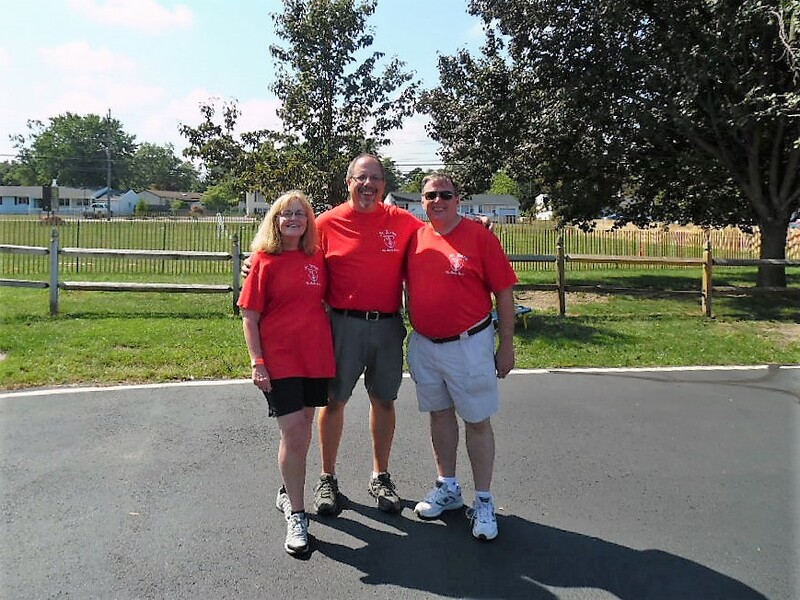 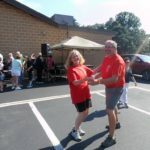 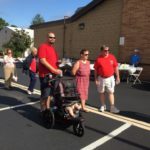 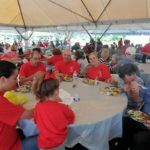 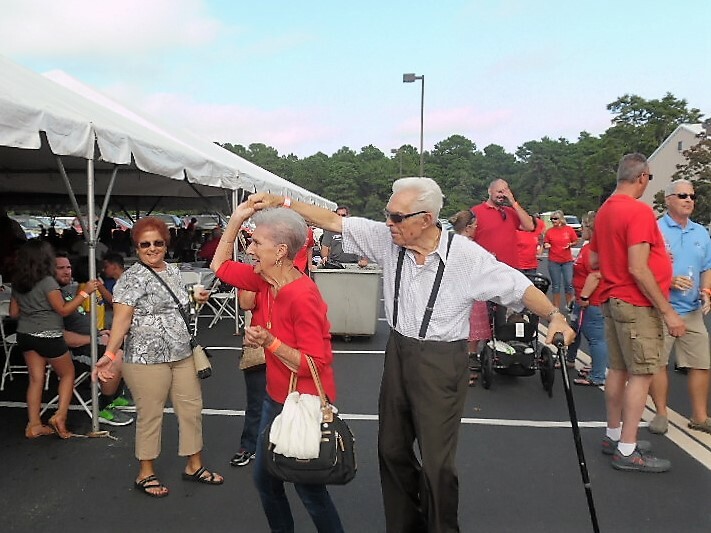 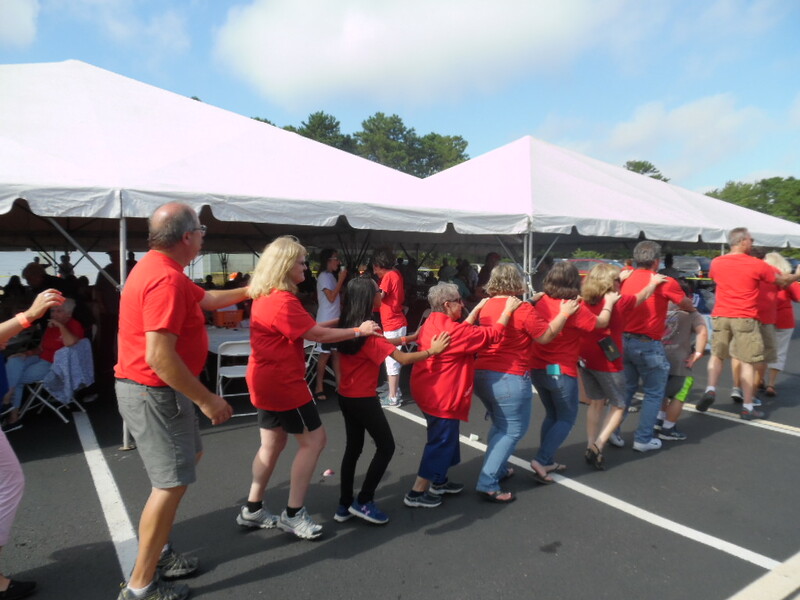 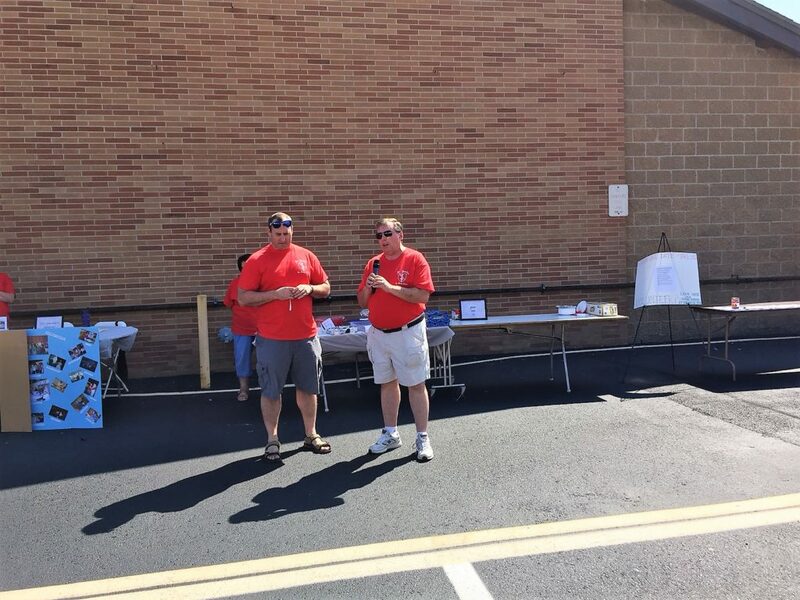 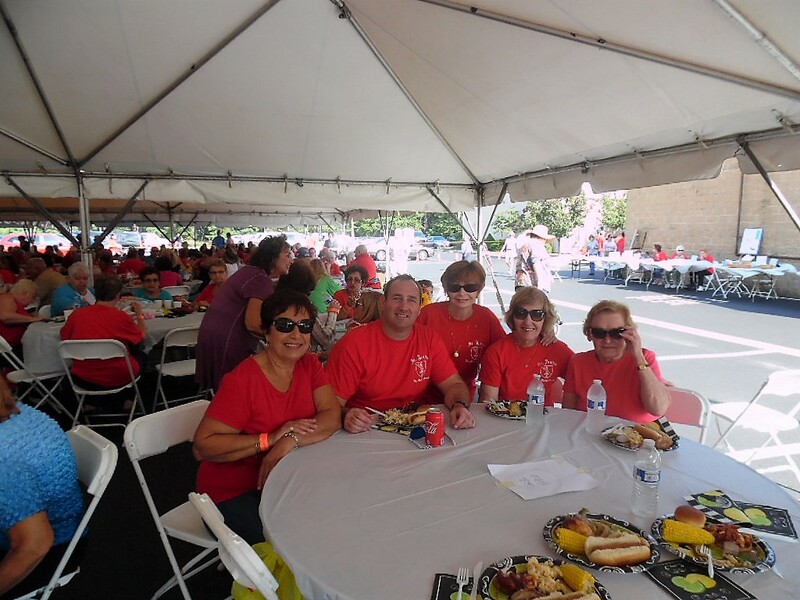 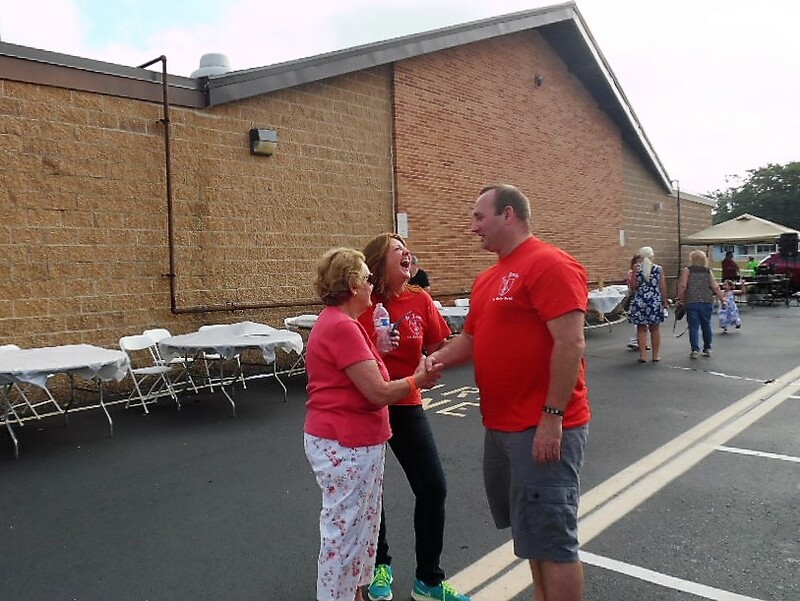 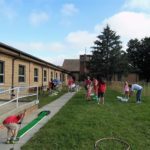 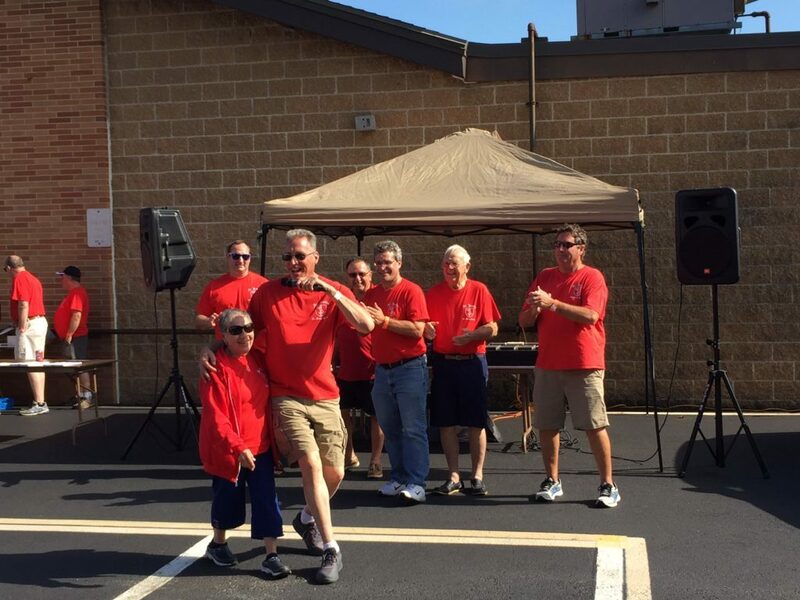 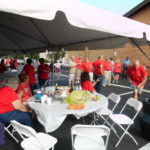 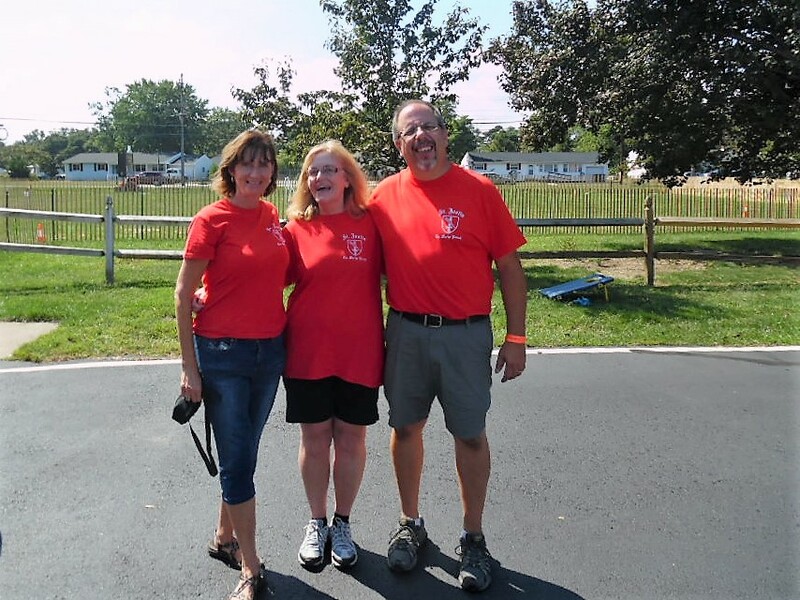 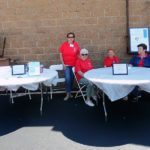 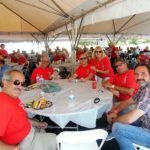 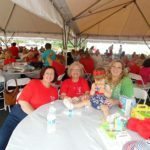 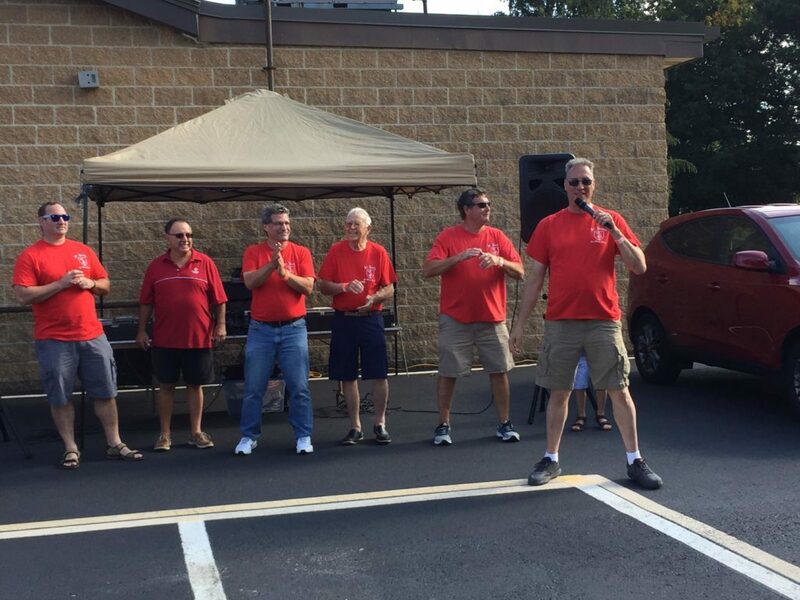 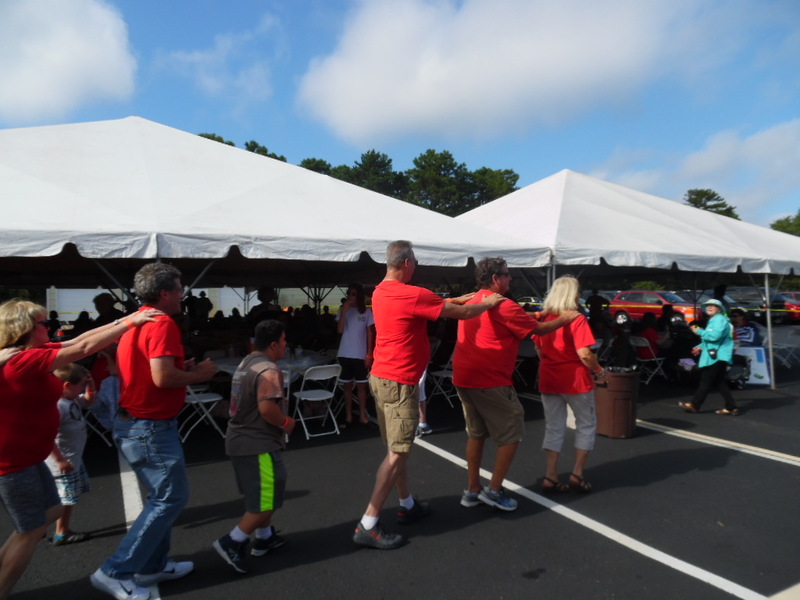 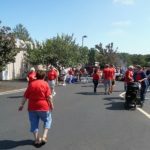 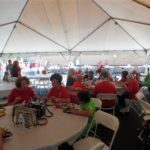 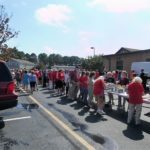 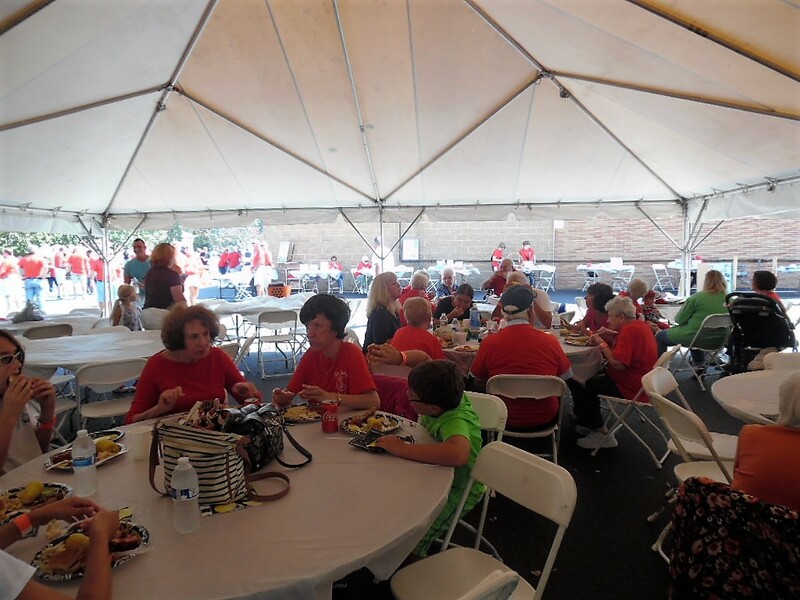 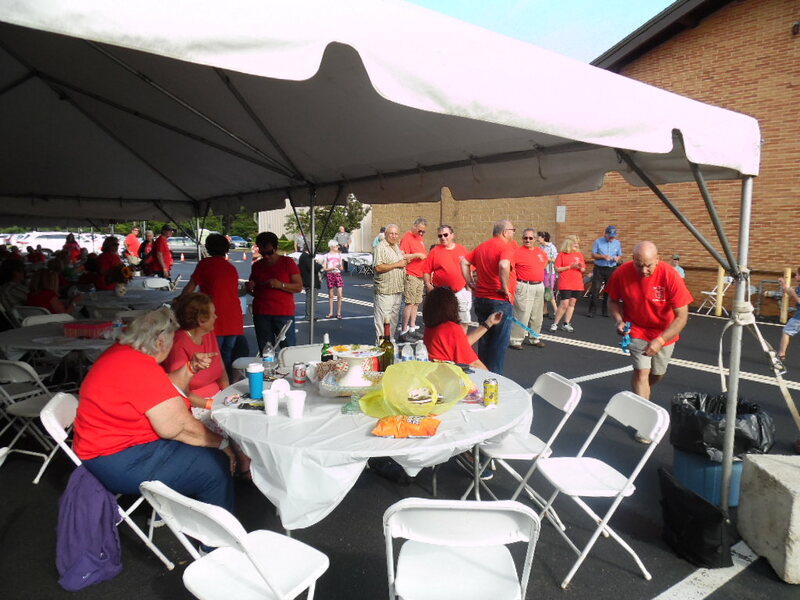 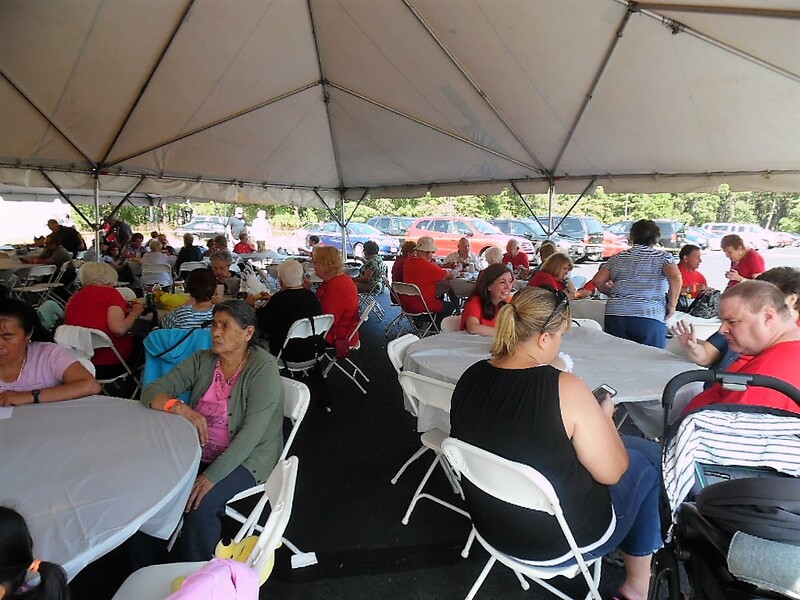 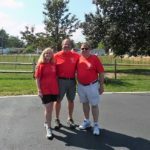 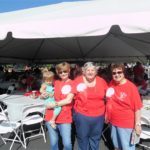 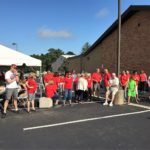 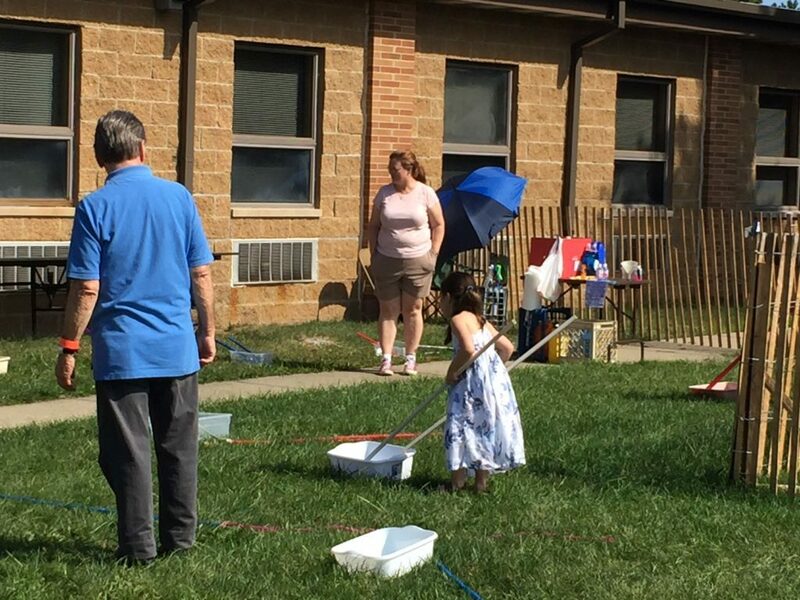 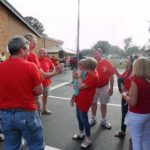 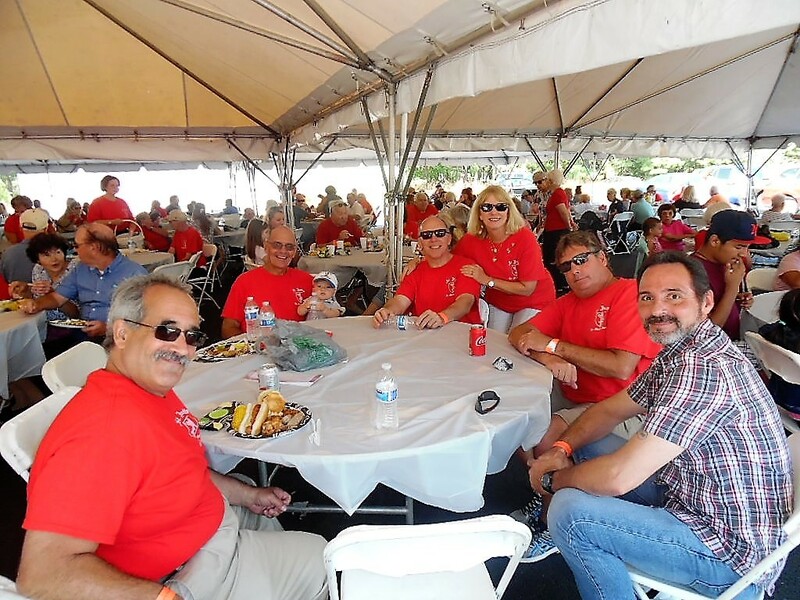 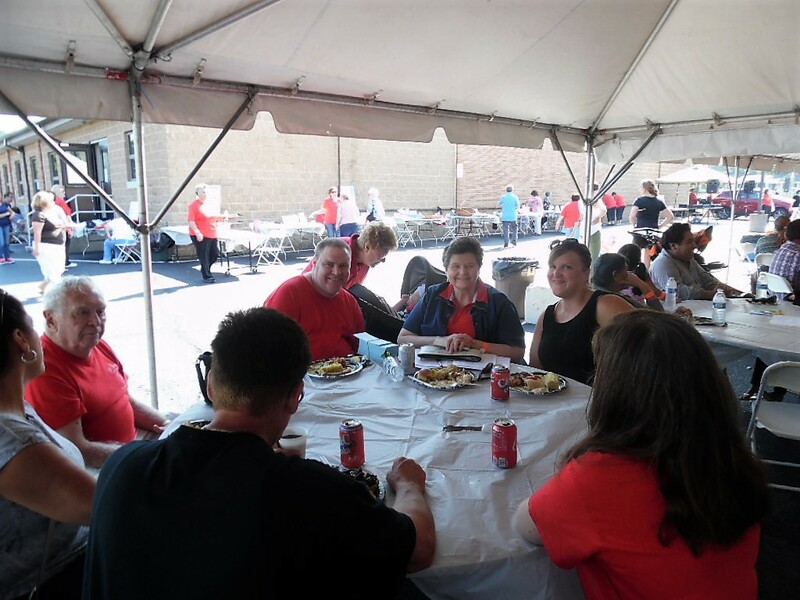 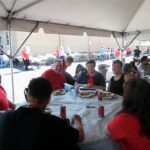 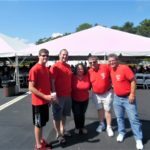 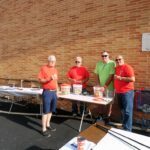 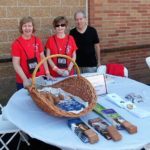 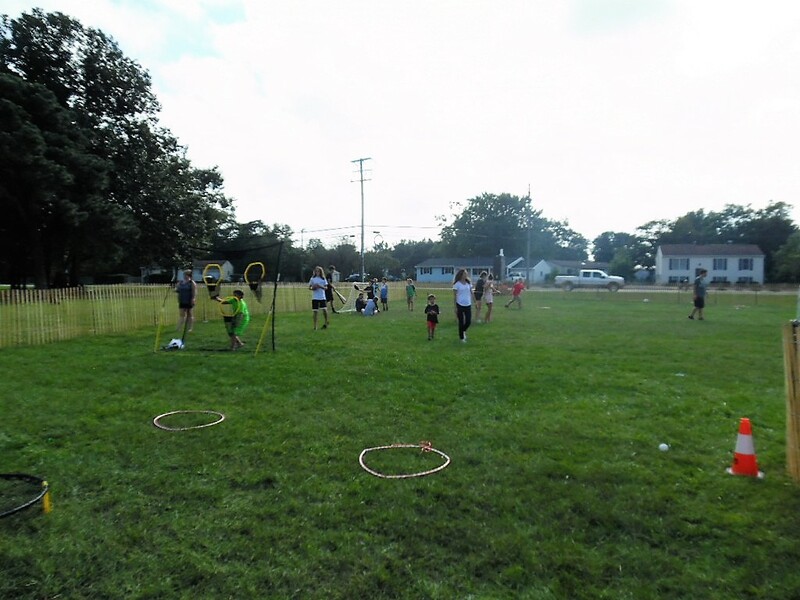 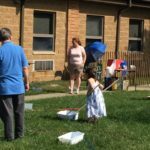 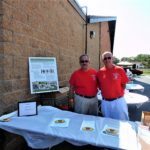 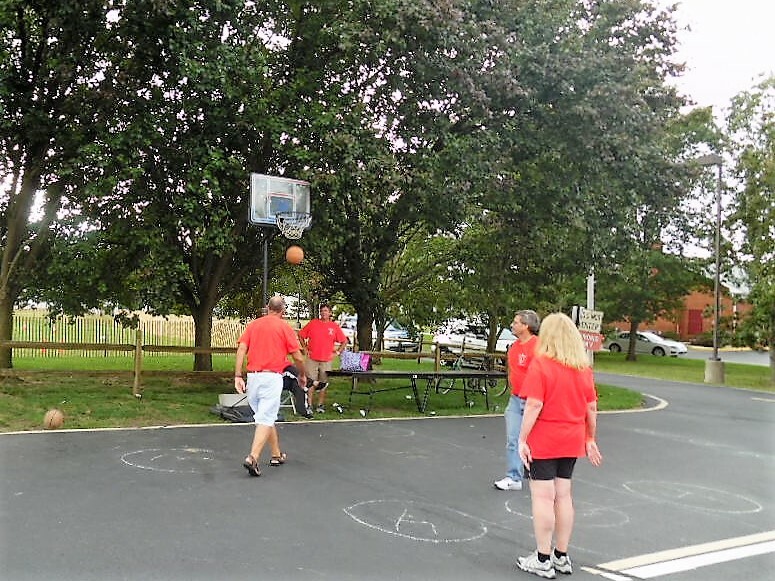 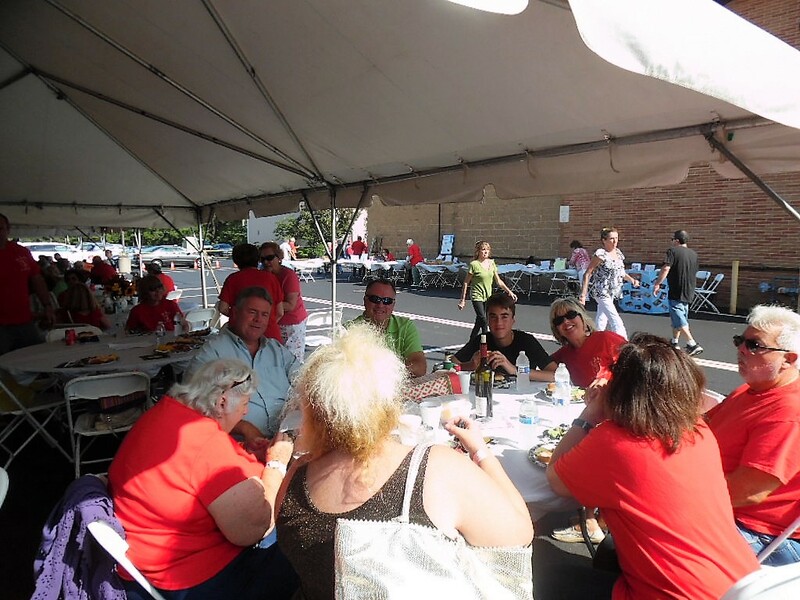 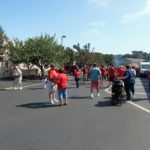 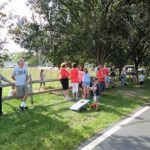 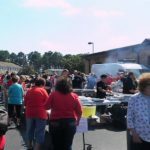 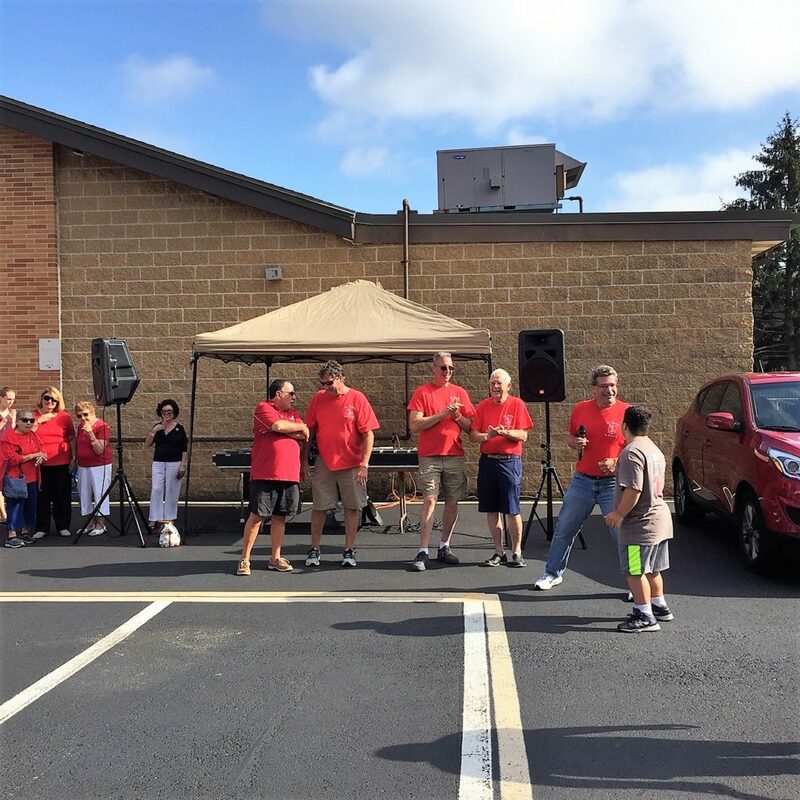 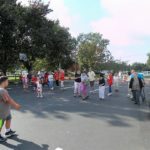 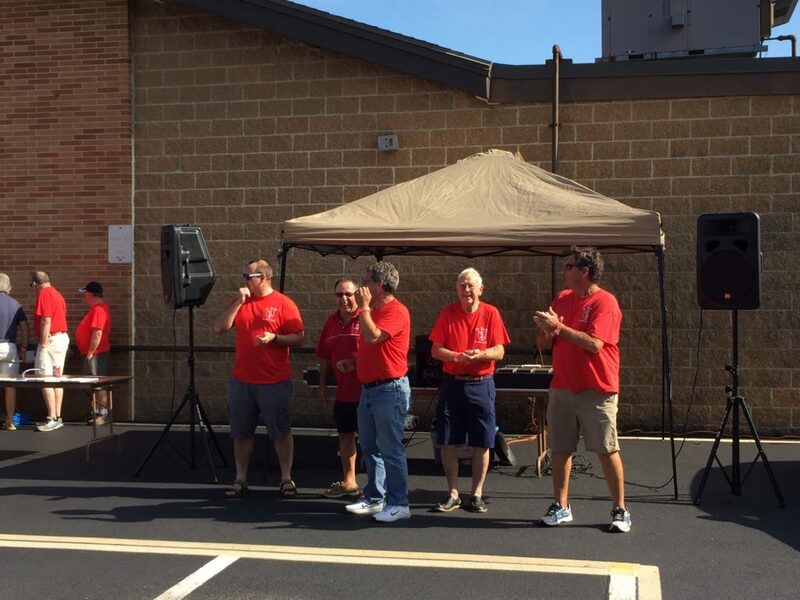 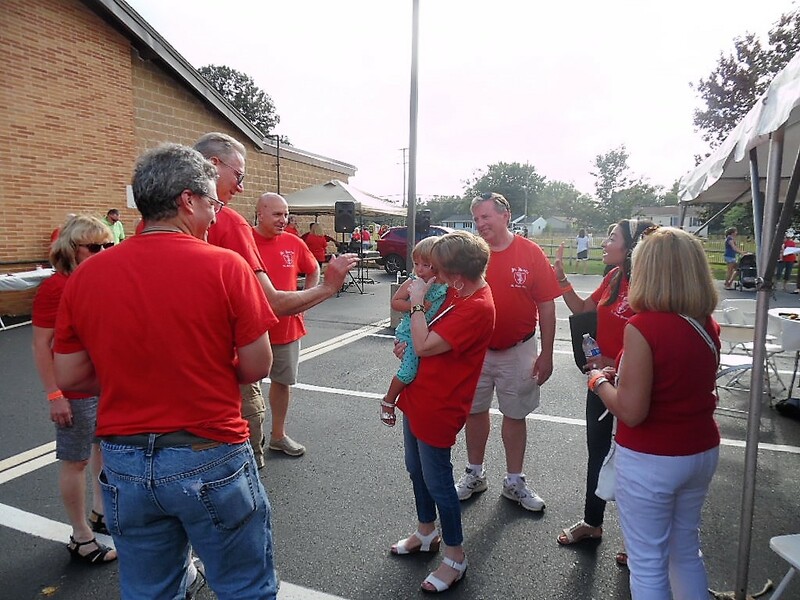 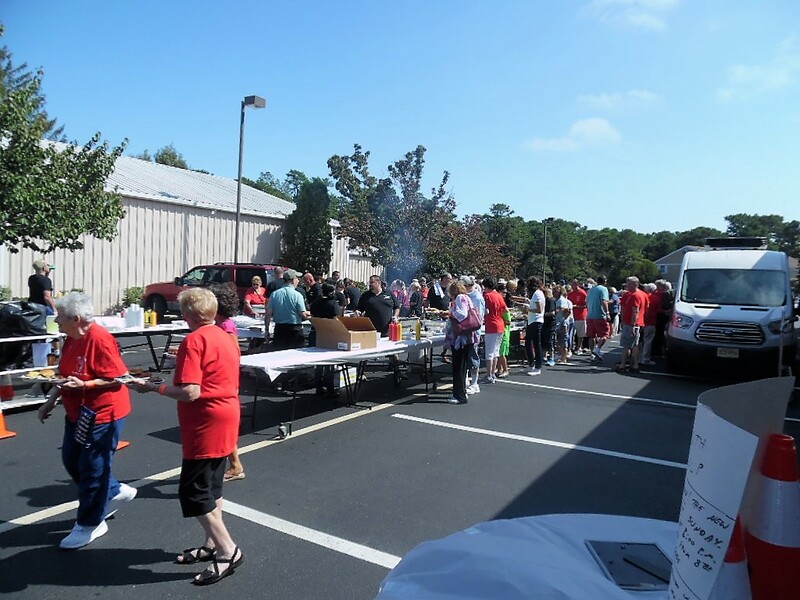 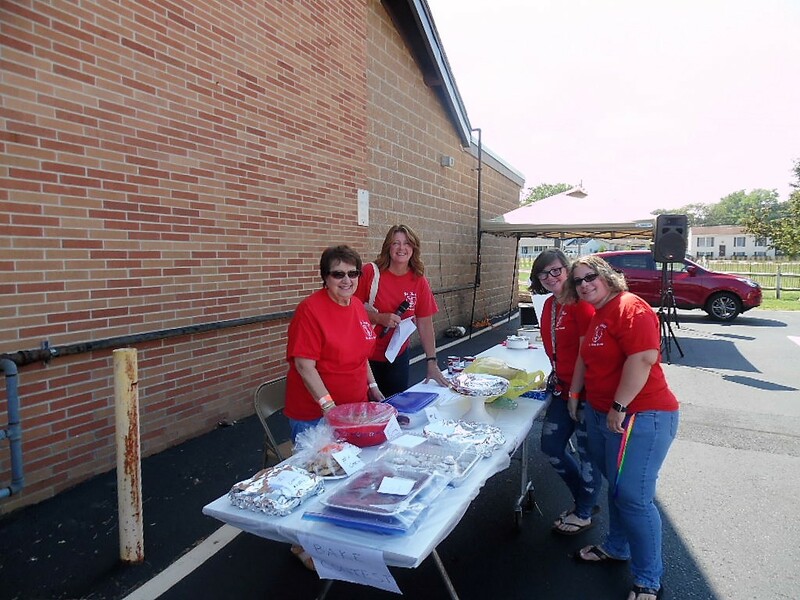 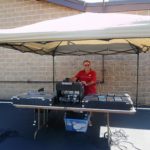 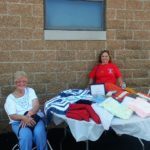 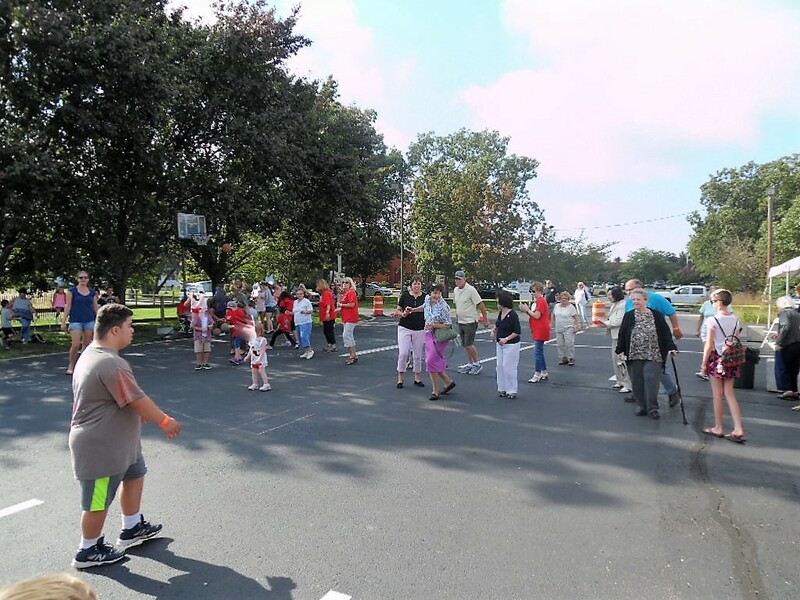 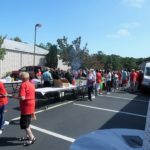 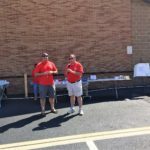 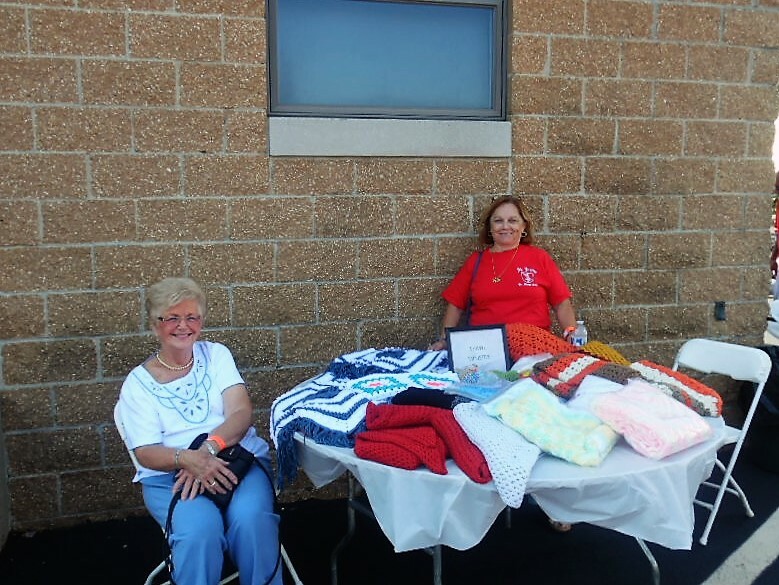 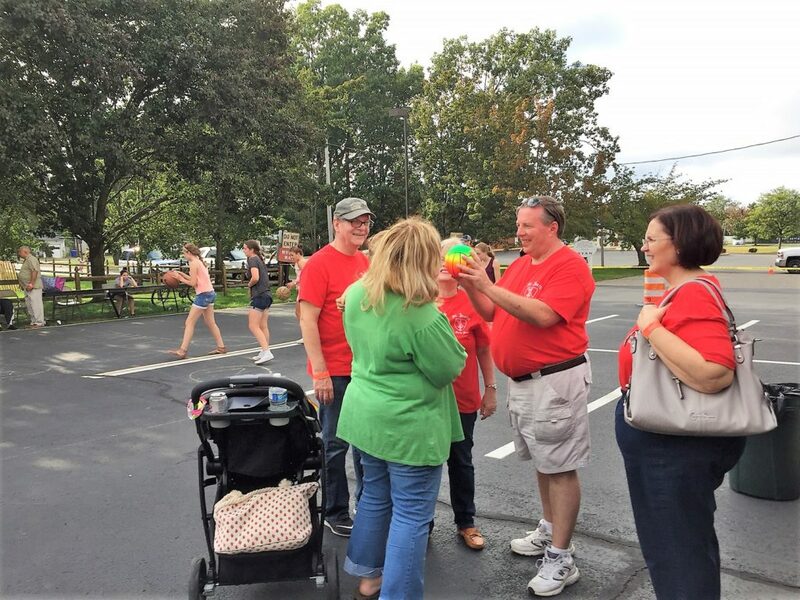 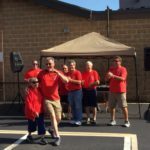 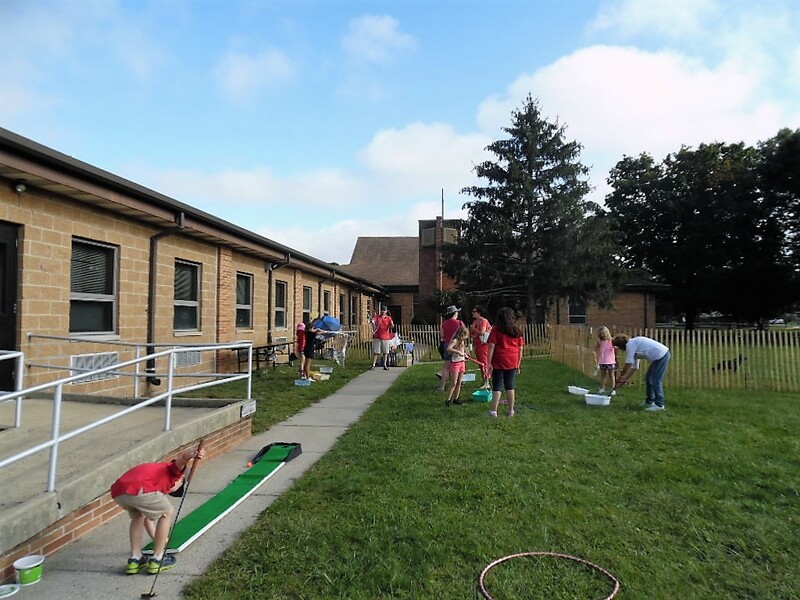 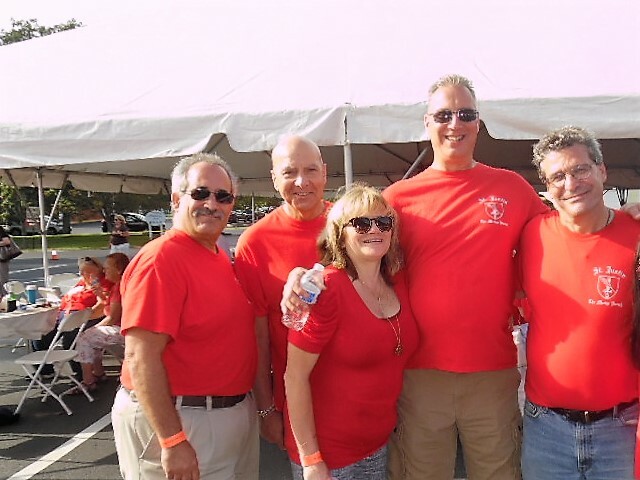 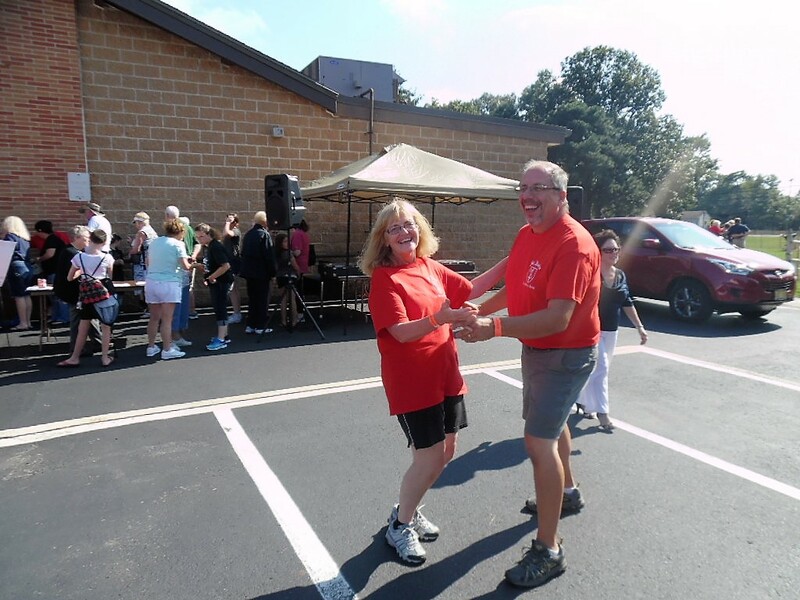 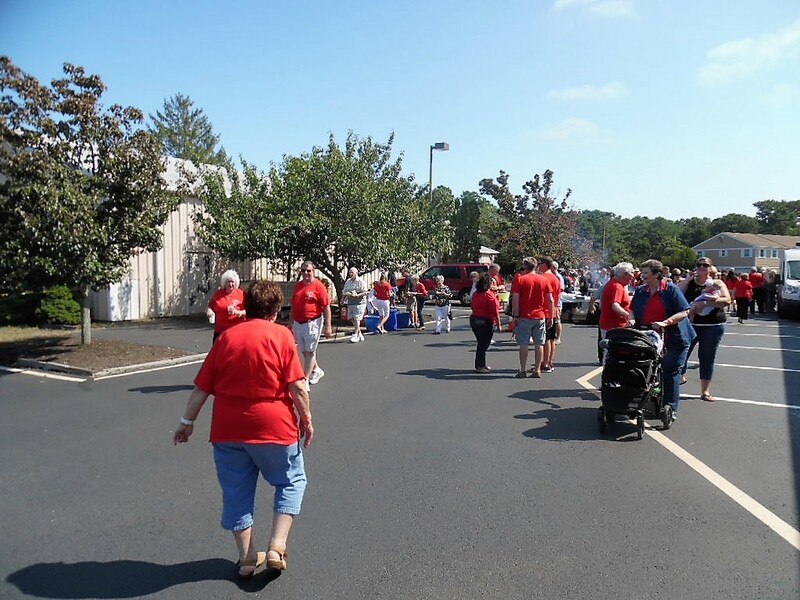 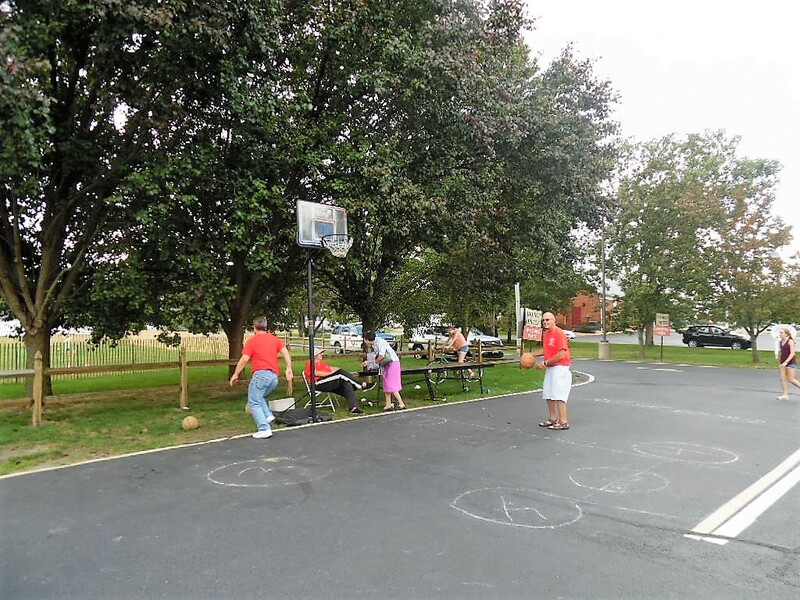 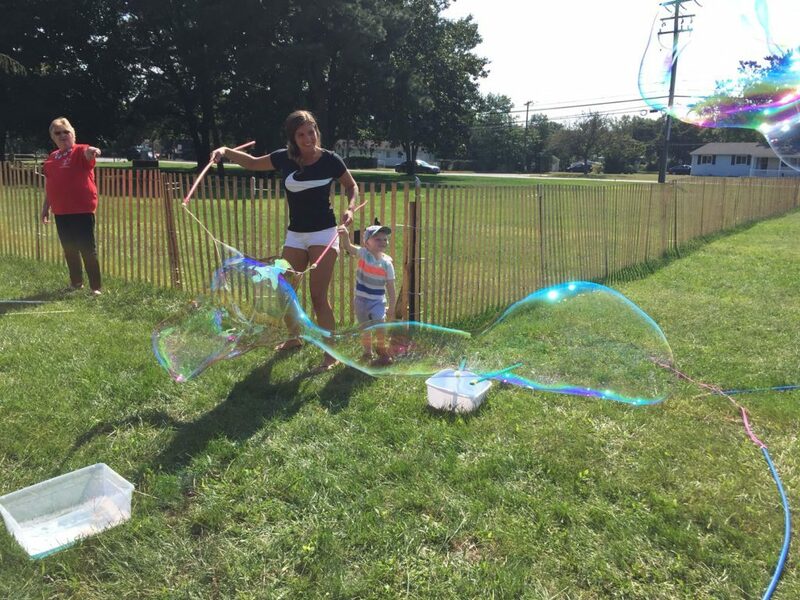 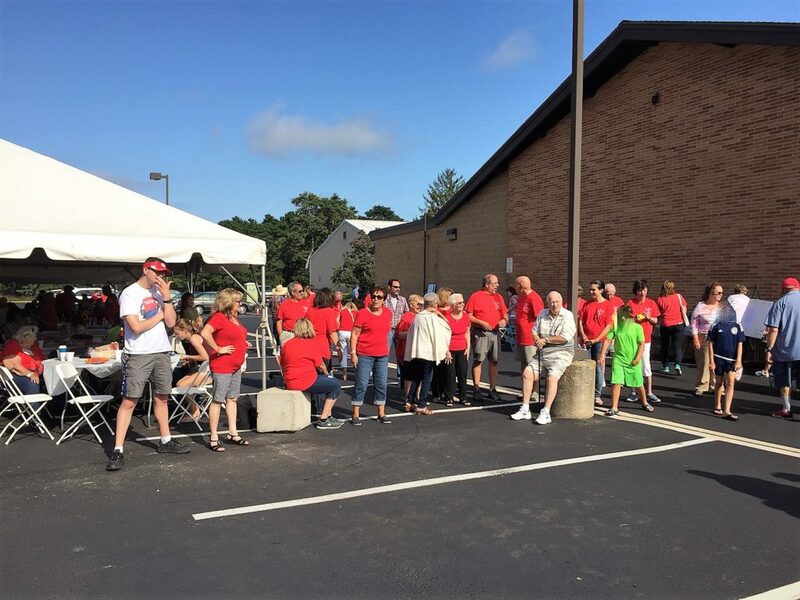 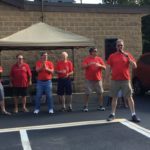 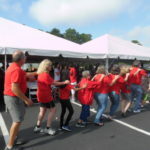 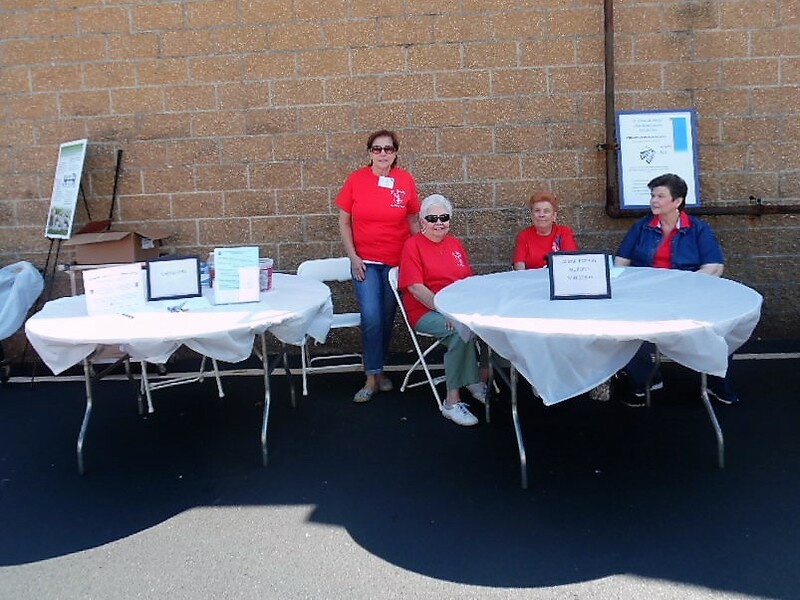 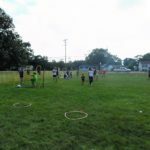 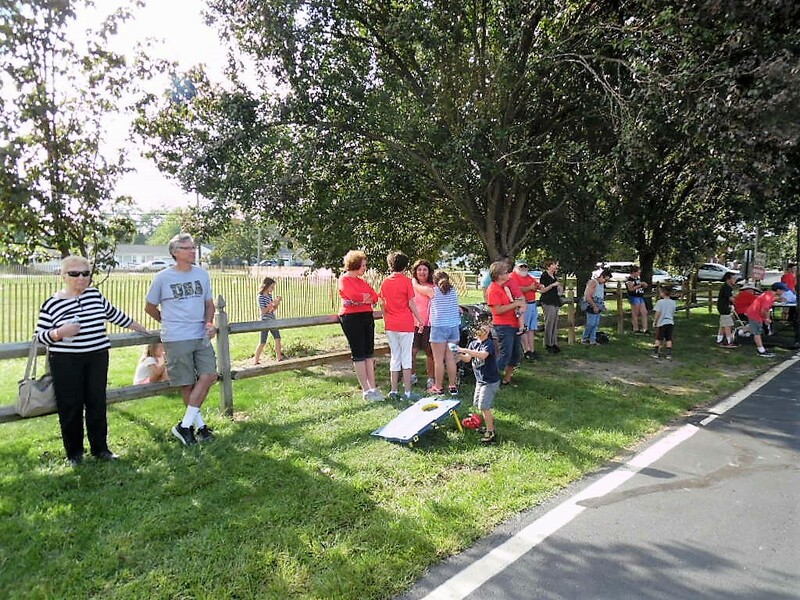 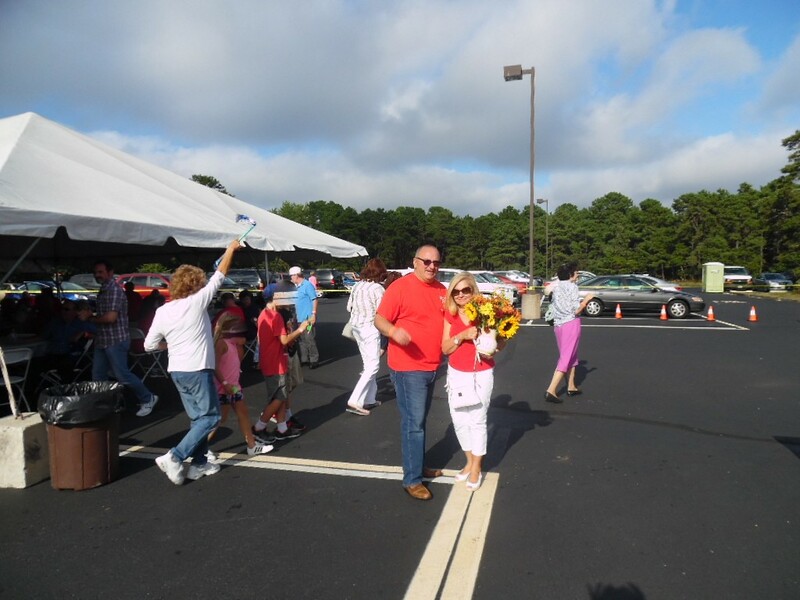 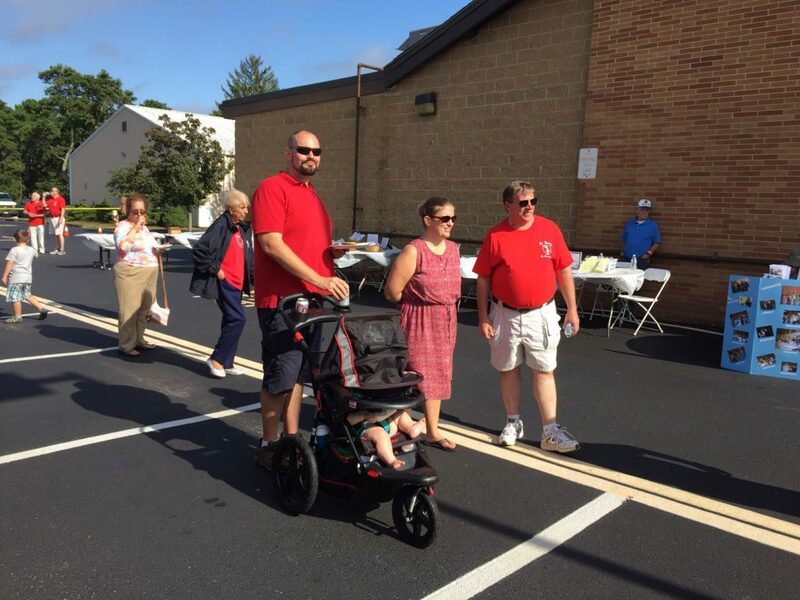 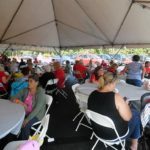 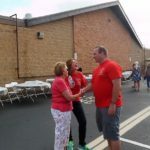 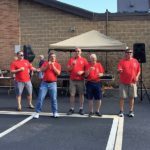 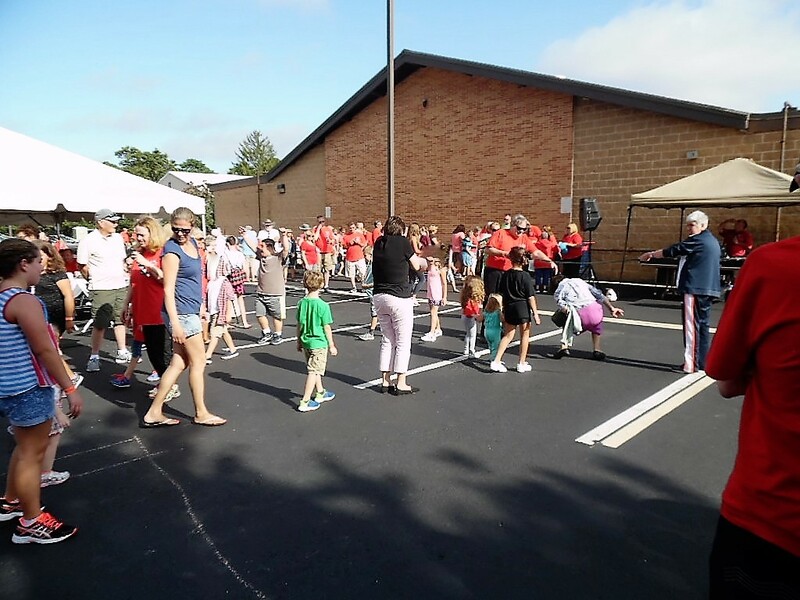 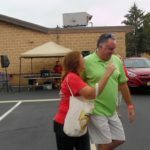 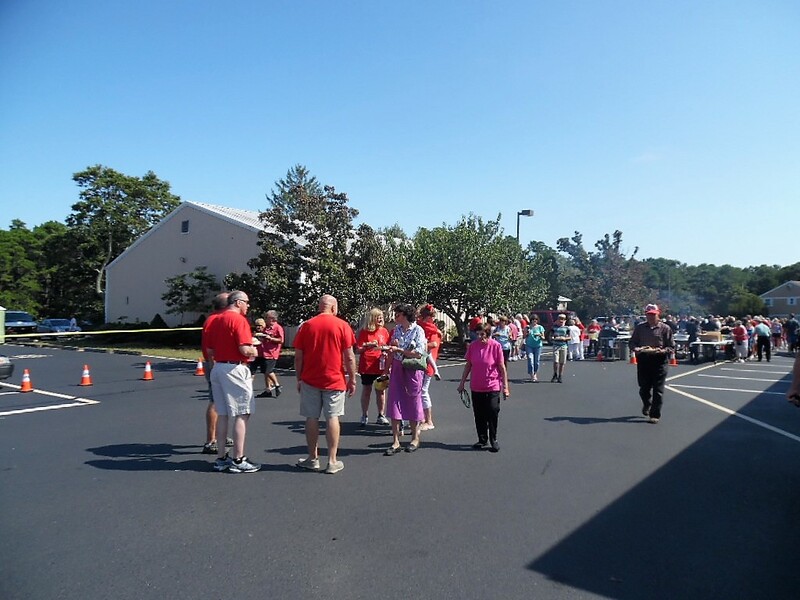 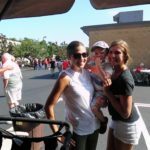 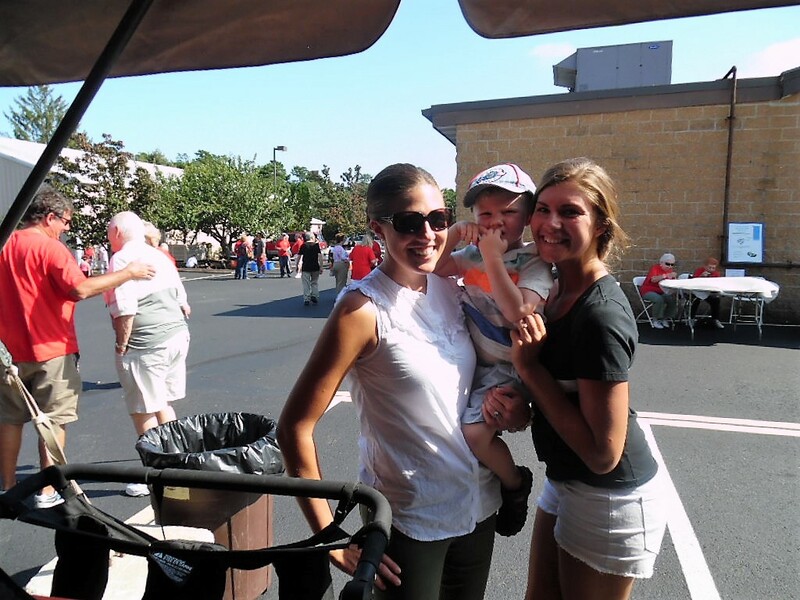 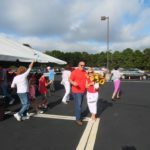 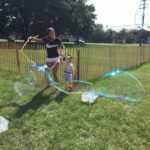 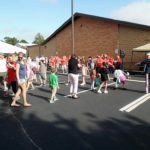 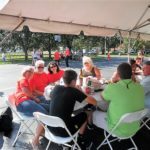 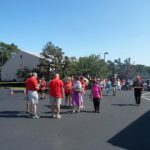 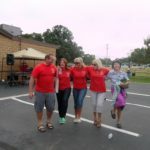 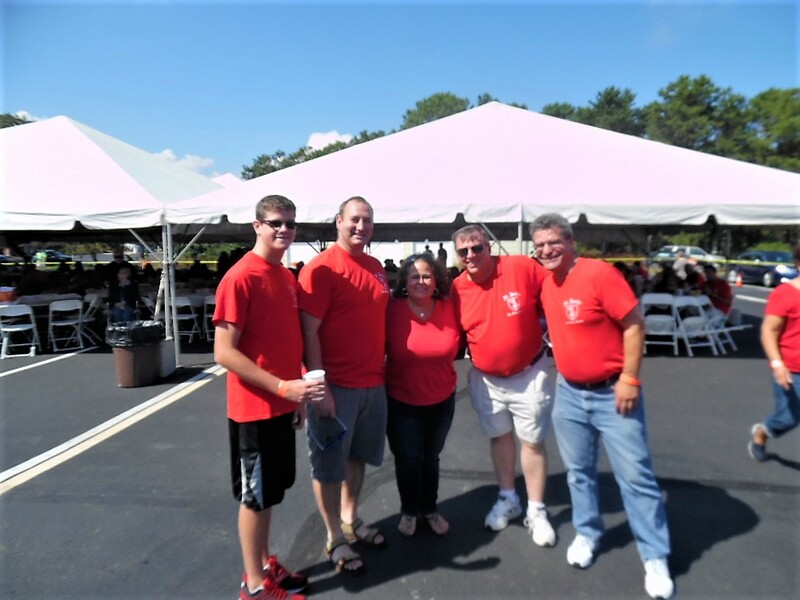 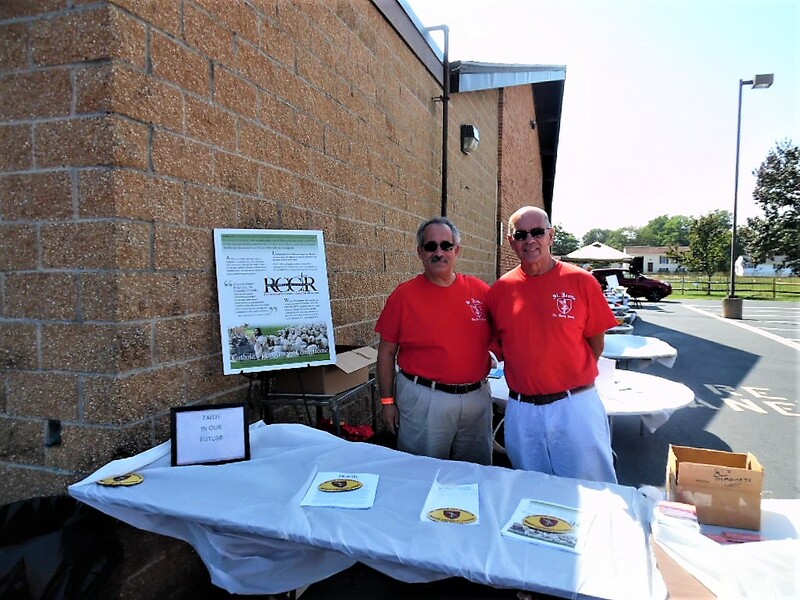 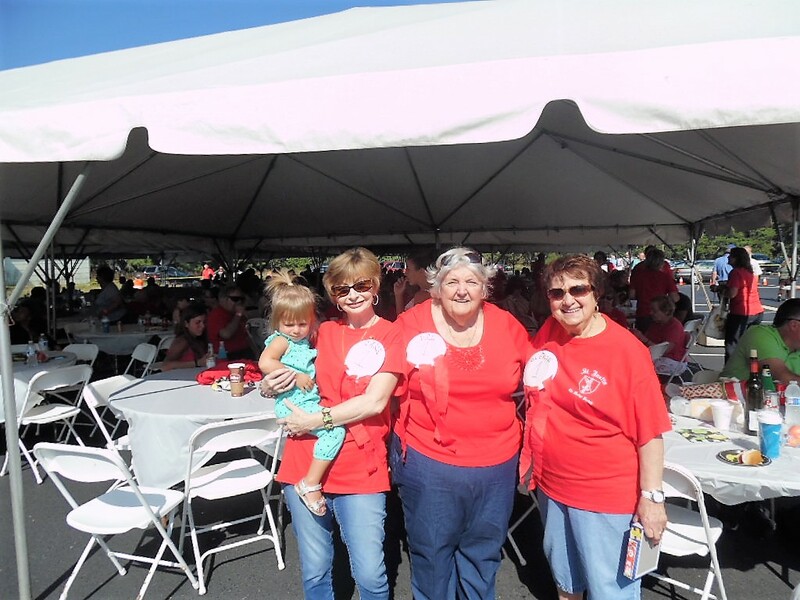 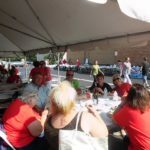 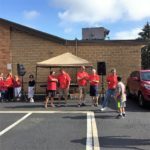 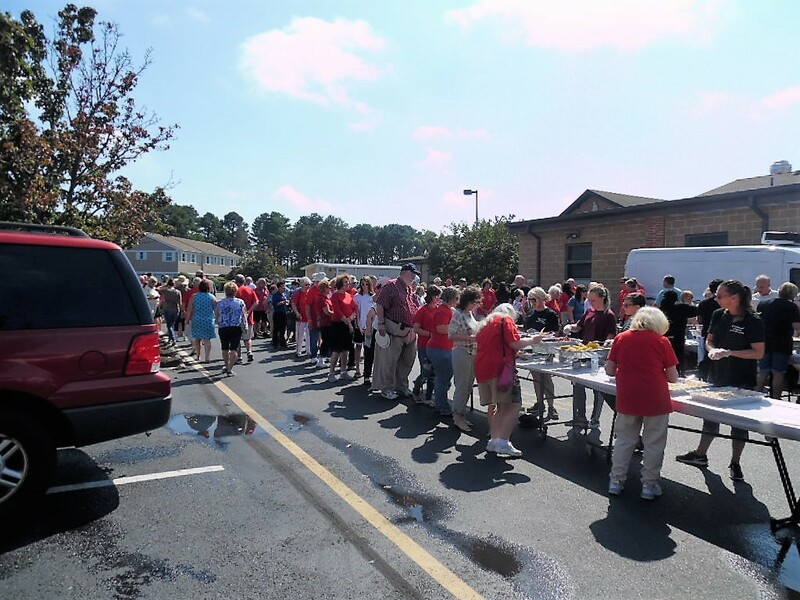 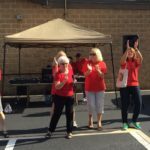 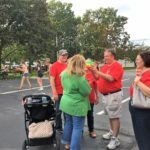 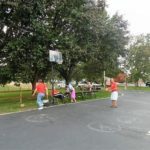 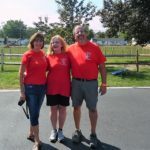 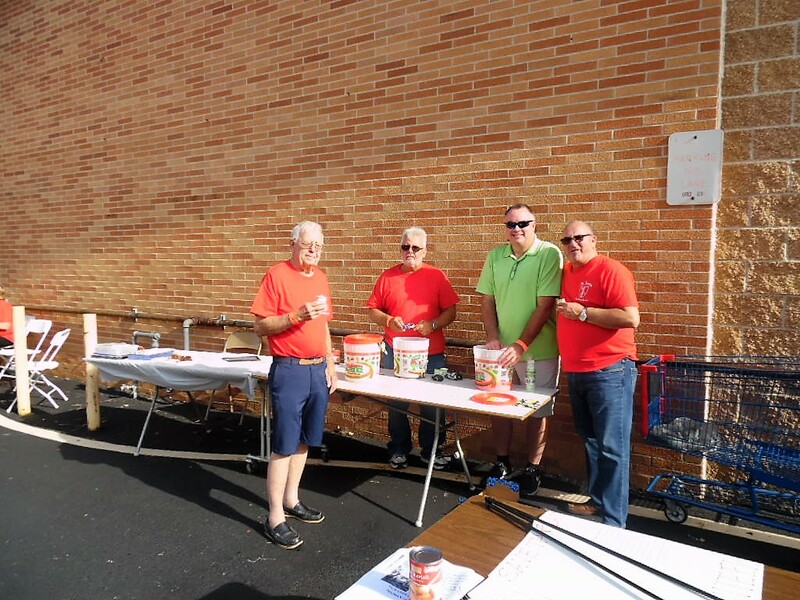 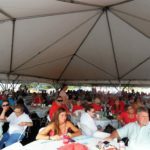 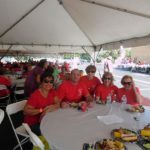 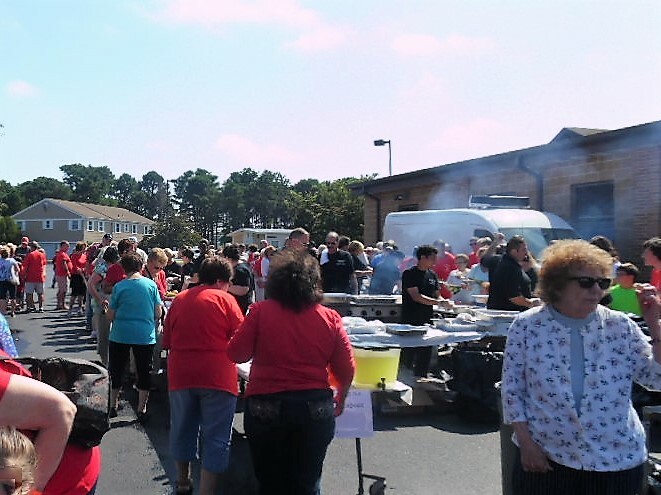 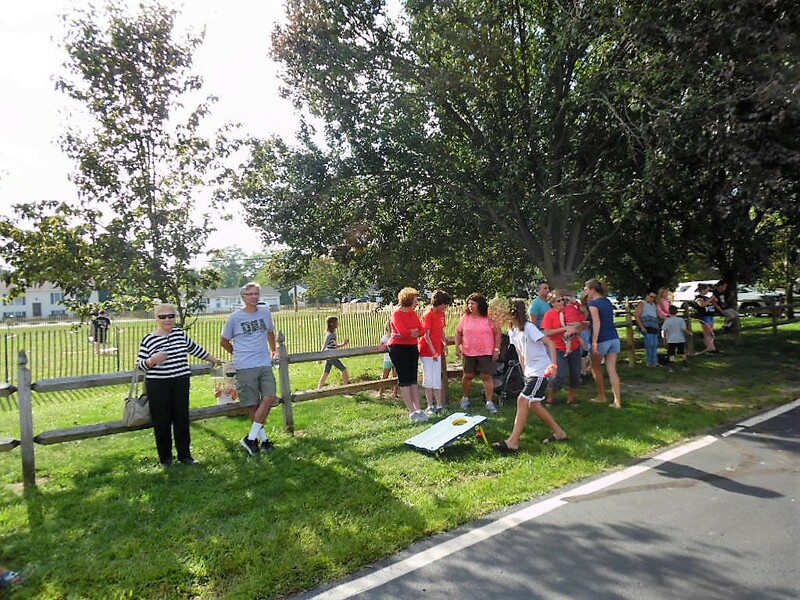 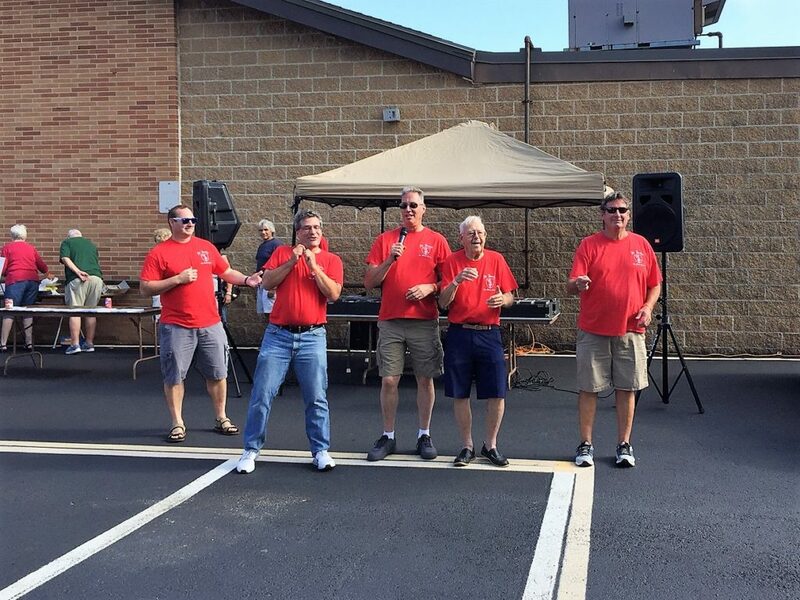 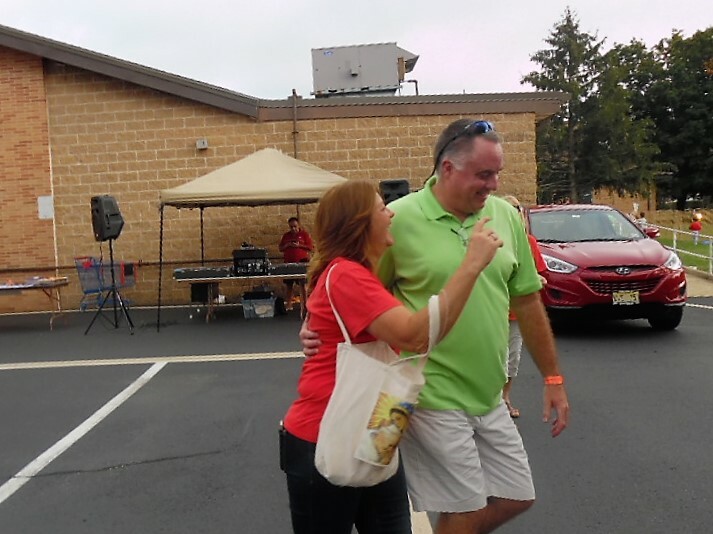 Saint Justin the Martyr Parish | PHOTOS 4th ANNUAL PARISH PICNIC, SUNDAY, SEPT. 17TH. 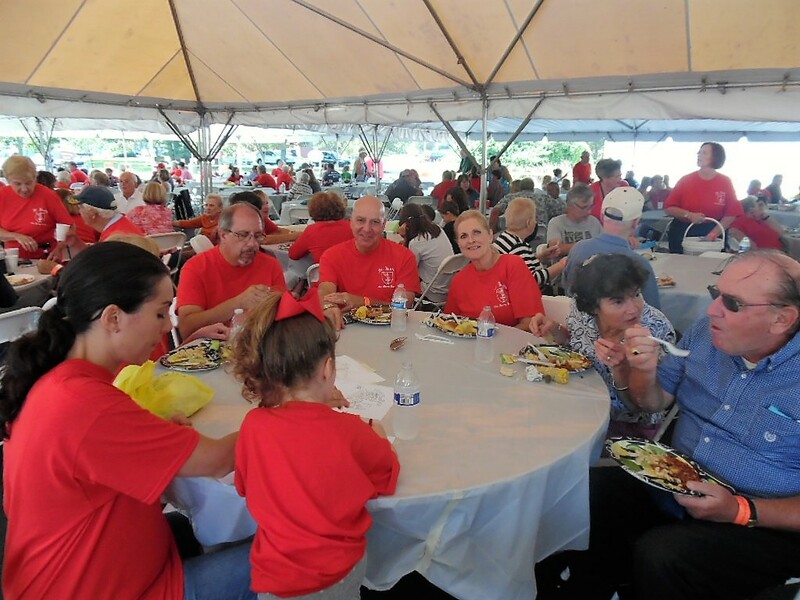 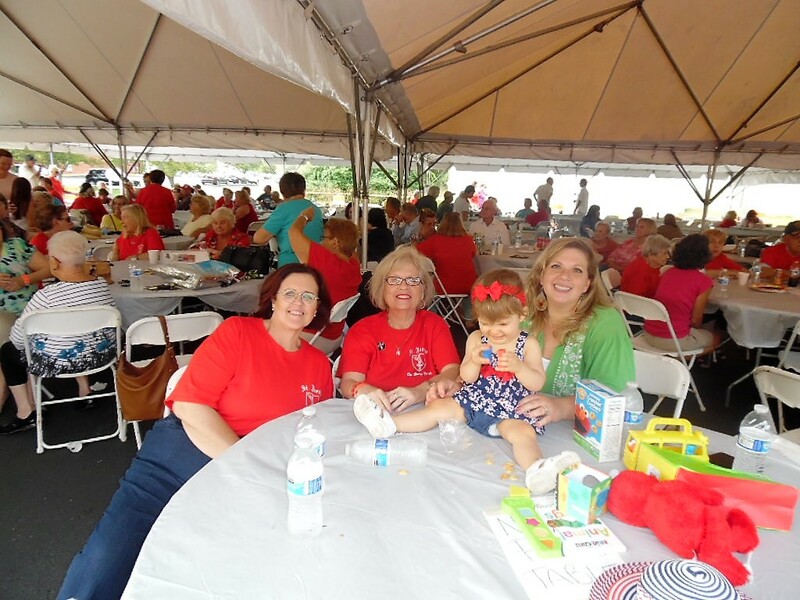 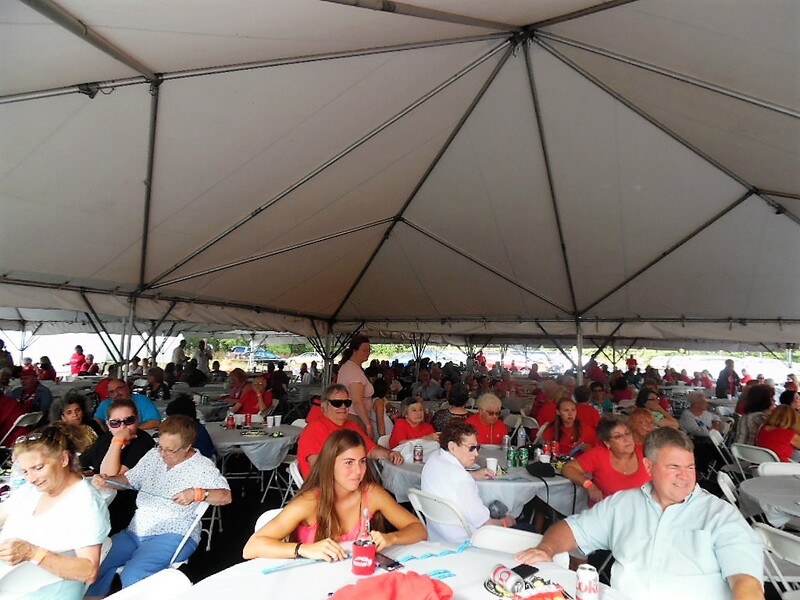 ST. JUSTIN’S 4th ANNUAL PARISH PICNIC (Celebrate the 45th Anniversary of St. Justin’s) A great time was had by all! 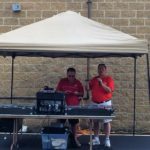 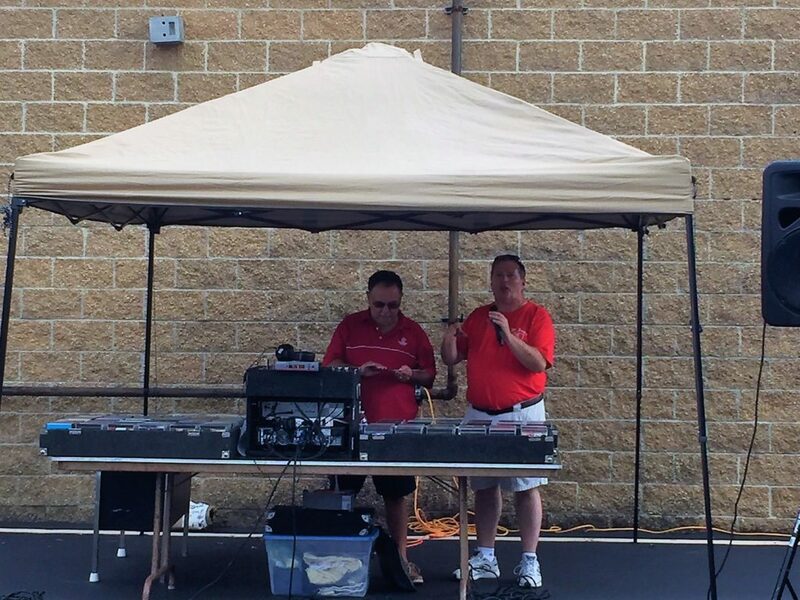 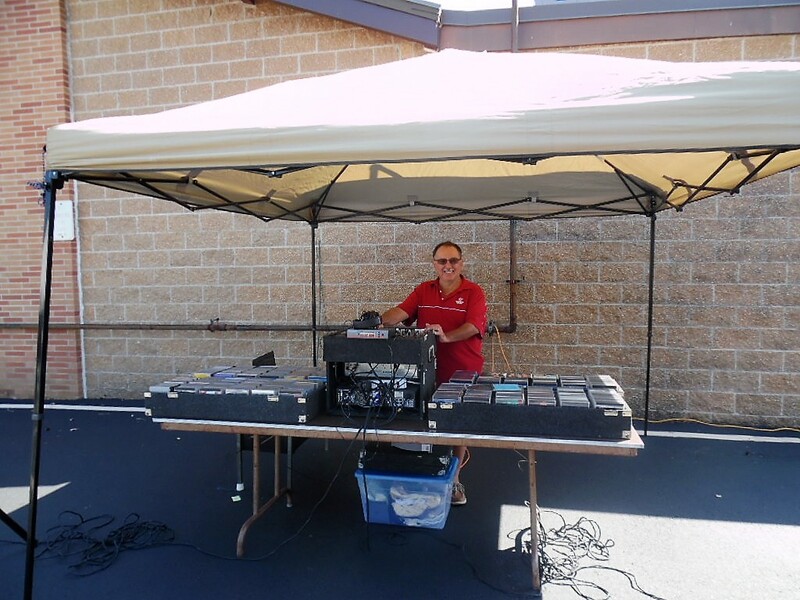 Thank you to DJ Joe for our music, and to all who came and enjoyed the day!